Bring Pop-Tarts back to Australia damnit! | Fruit for Thought! Bring Pop-Tarts back to Australia damnit! Forget about all that important stuff like whale slaughtering and wars; think about all those Australian children waking up every morning and not being able to eat pop tarts for breakfast! Yes, I am quite aware the petition is futile. I just want some Pop-Tarts. 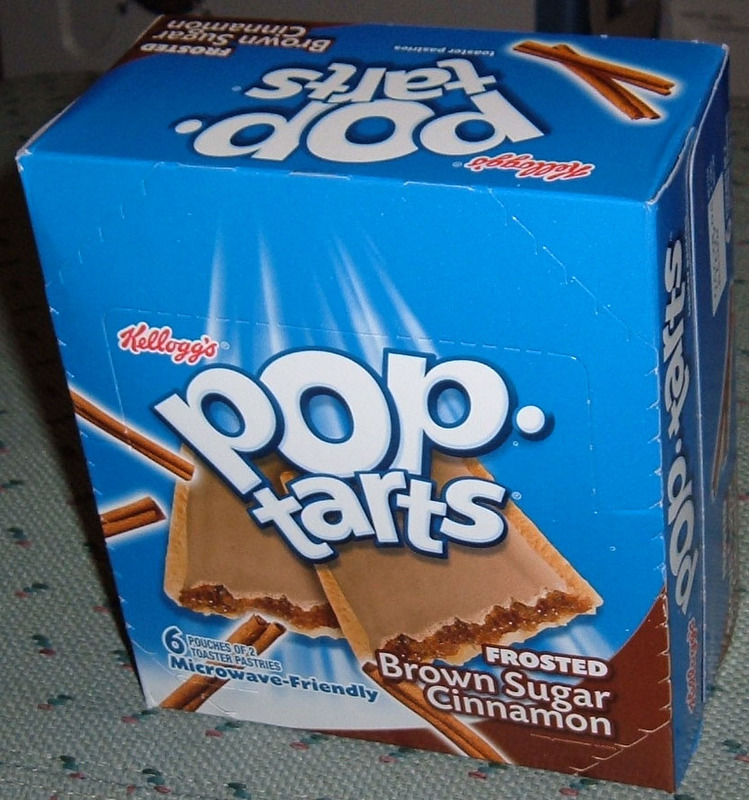 I would kill for some Pop-Tarts right now. I would not pay $6.95 for them however. Bon Appetit and Good Night. 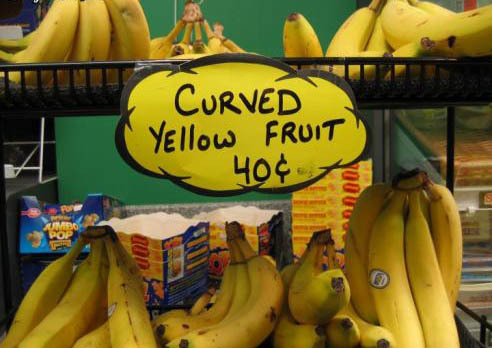 But here, have a curved yellow fruit. you wouldn’t pay 6.95?? a craft consumer like me would’ve already ordered 8!